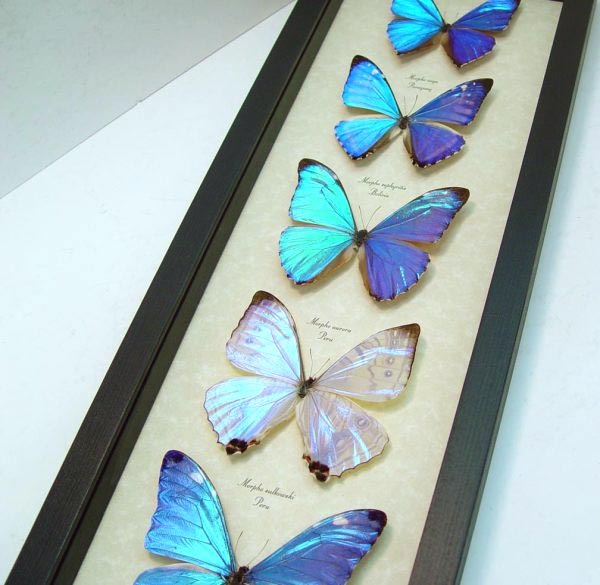 Description: This stunning shimmery blue morpho butterfly collection features 5 of the most beautiful blue/mother of pearl lavender shimmery morphos. 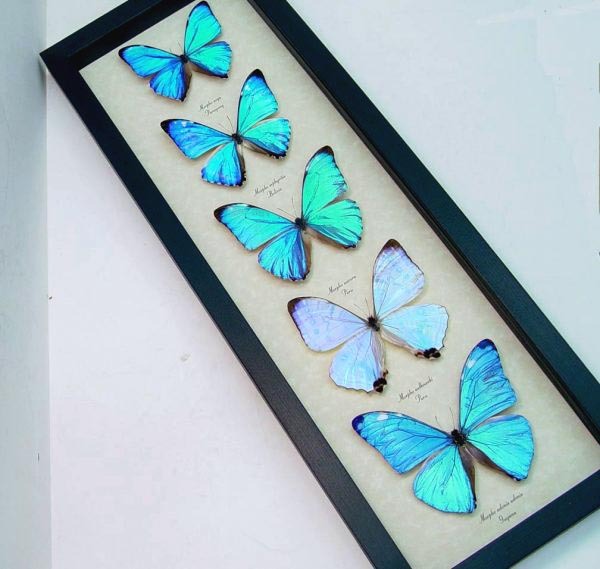 There are over 80 species of blue morpho butterflies mostly found in South America as well as Mexico and Central America. 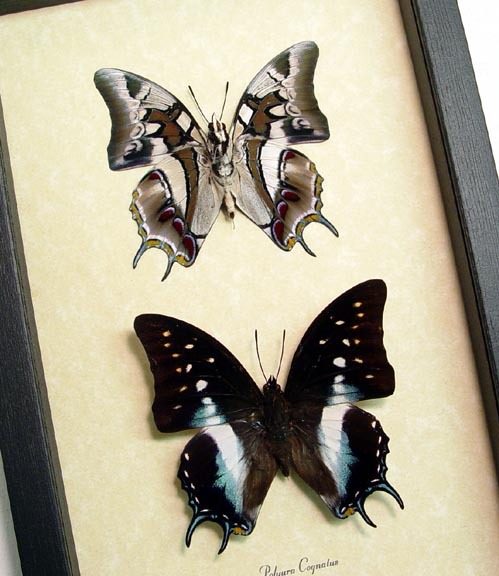 These shimmery morpho’s are commonly known as the mother of pearl Morphos. 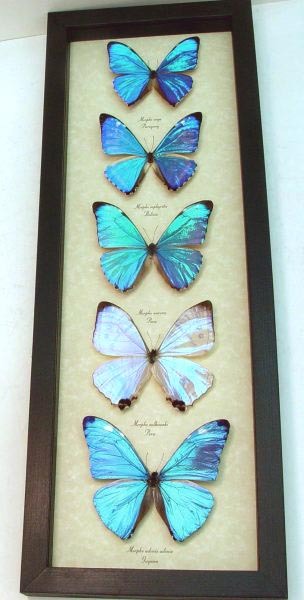 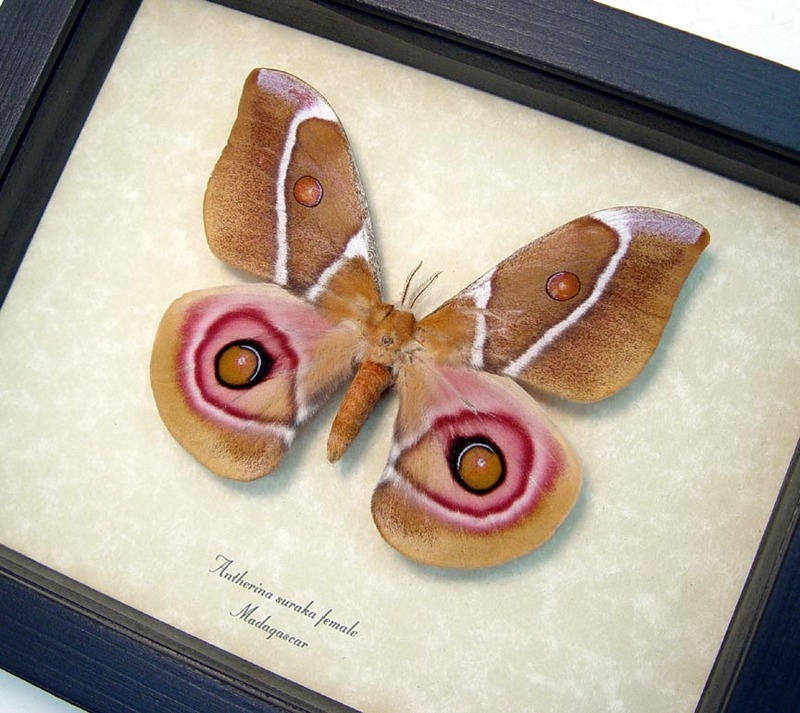 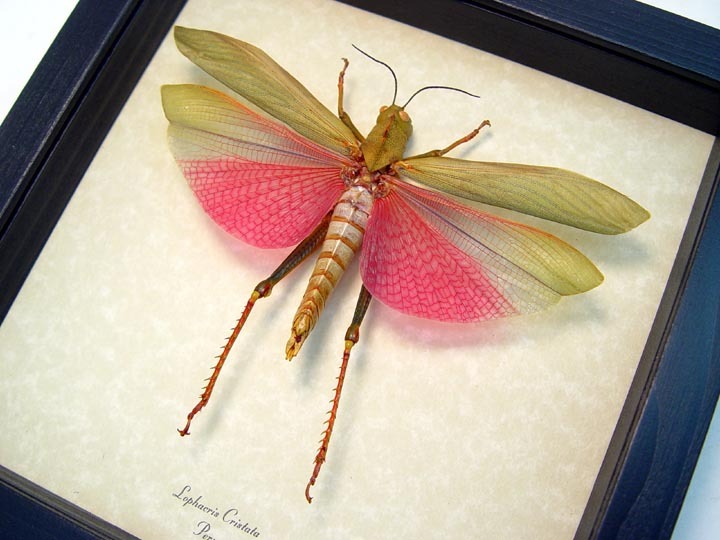 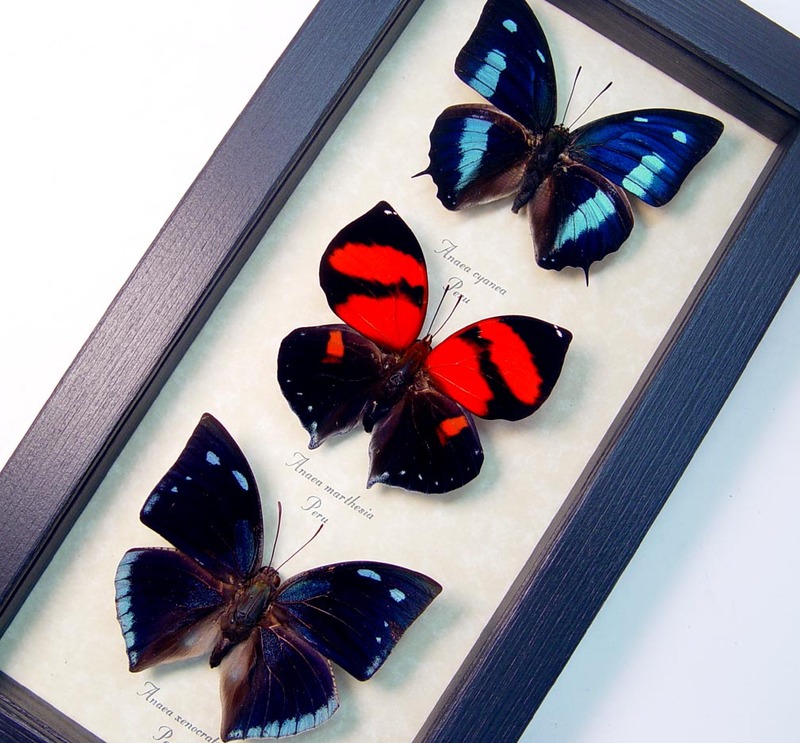 Beautiful and hard to get iridescent blue morpho butterflies.